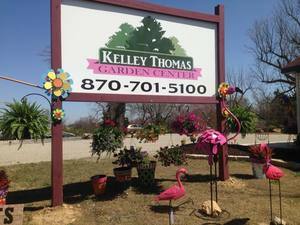 The newest addition to the Kelley Thomas Landscape Nursery is a second location in Mountain Home! 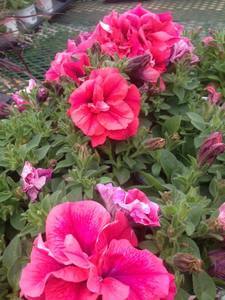 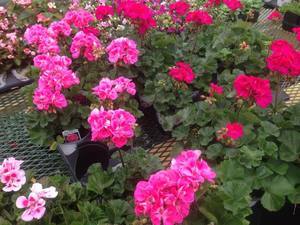 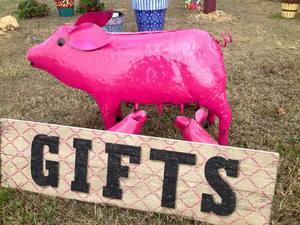 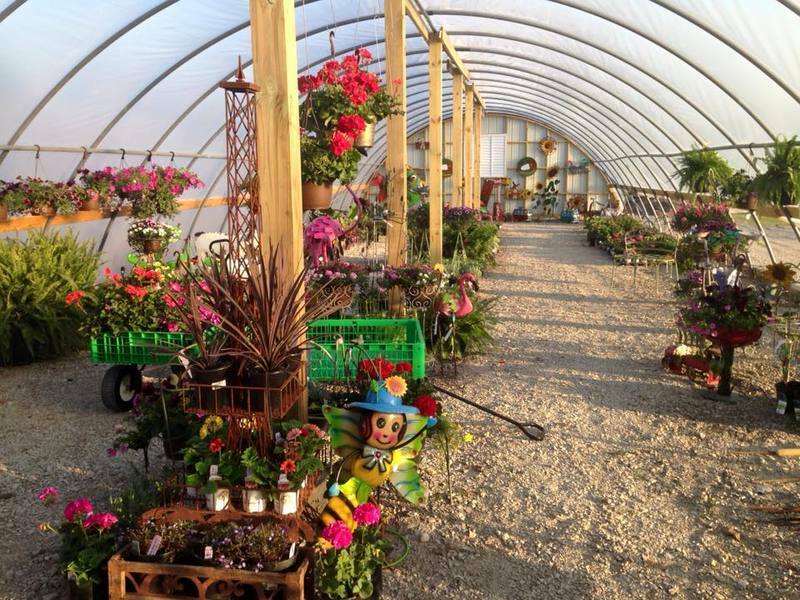 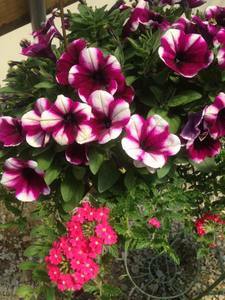 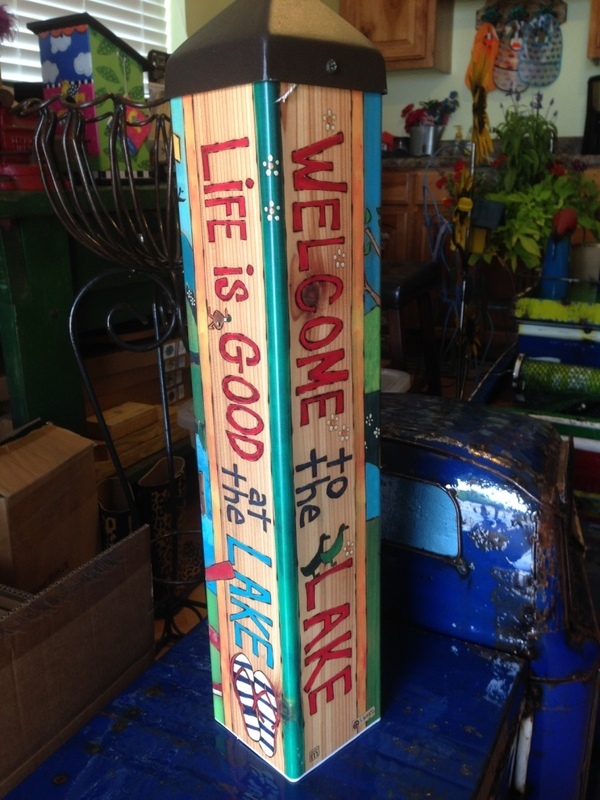 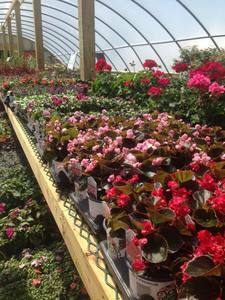 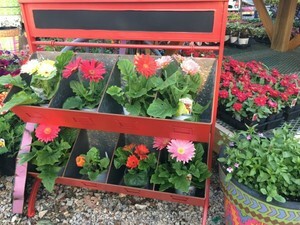 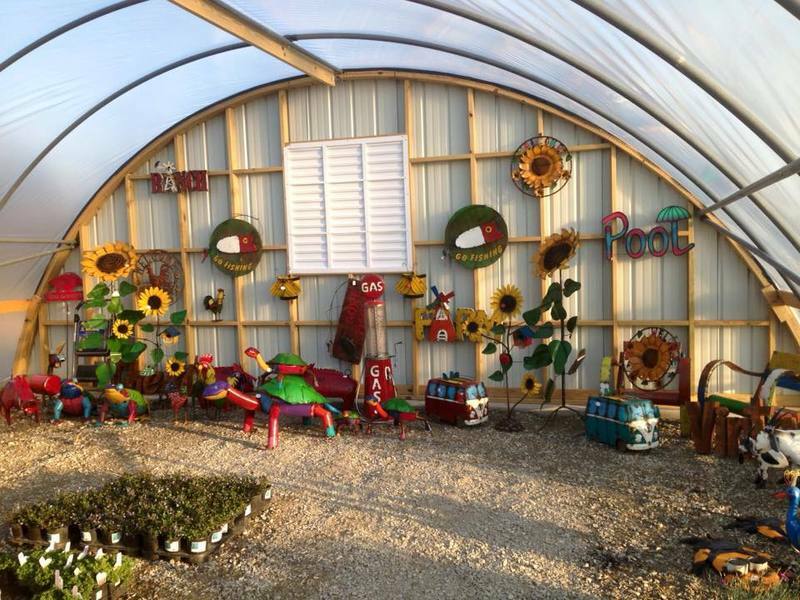 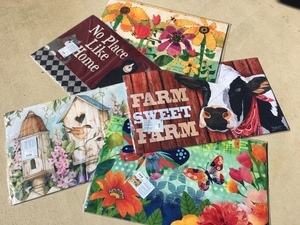 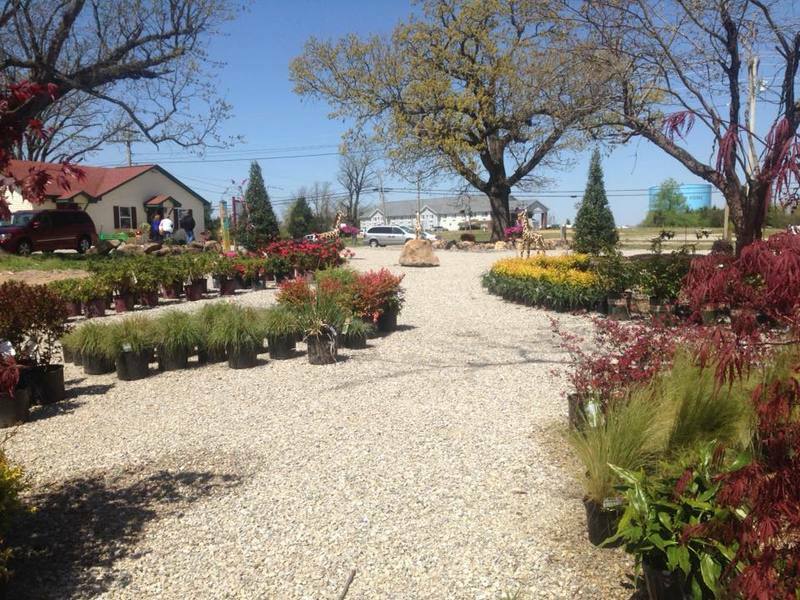 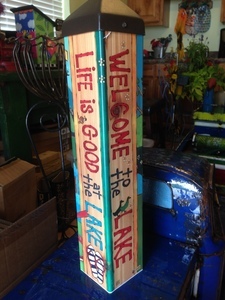 Our Garden Center and Gift Market is located at 1817 Highway 62 East, across the street from the new Burger King. 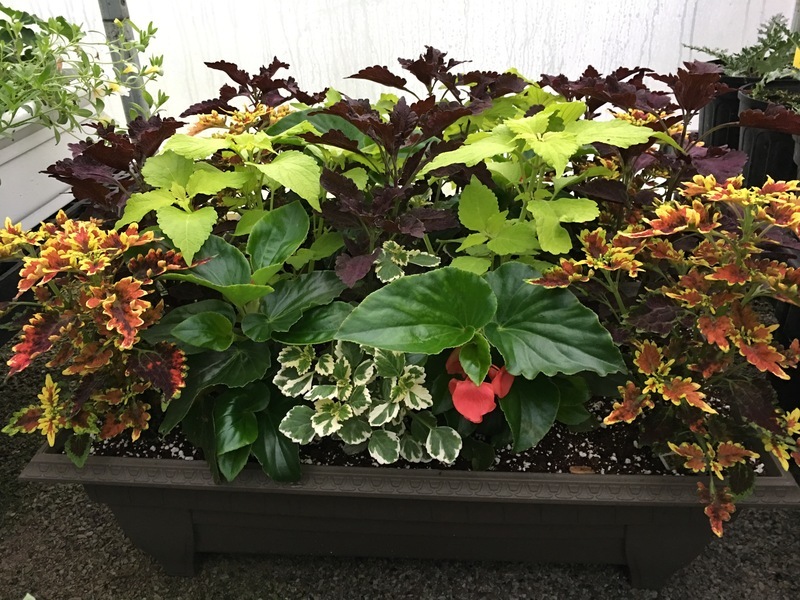 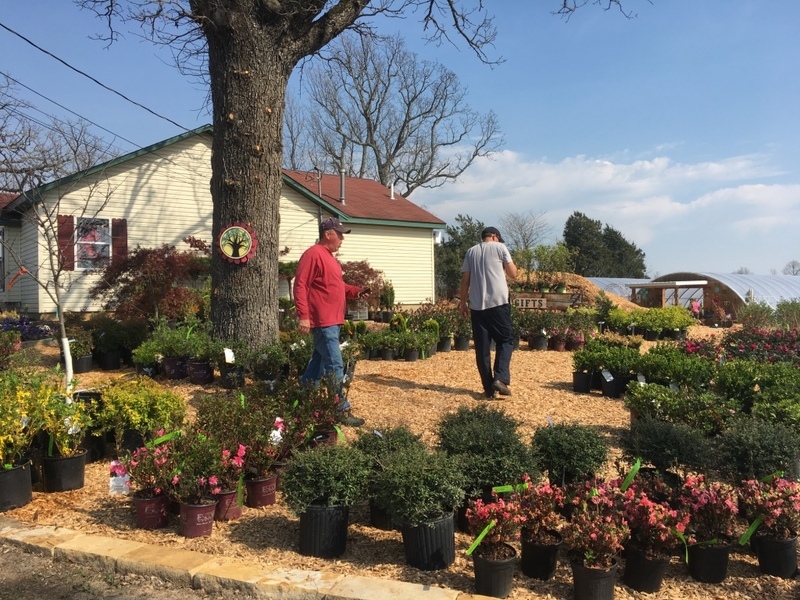 We now can serve clients on both ends of town with our landscaping knowledge and exceptional plants, shrubs, trees, and gifts! 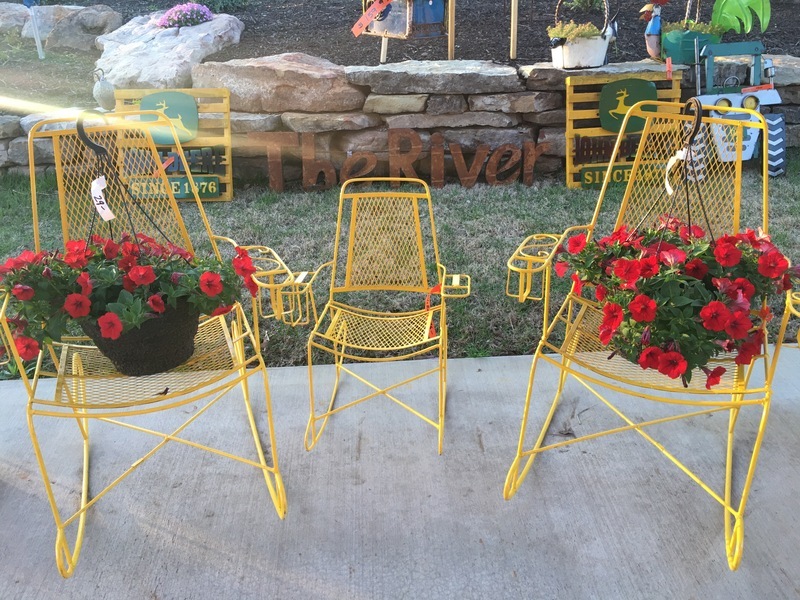 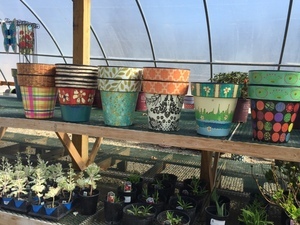 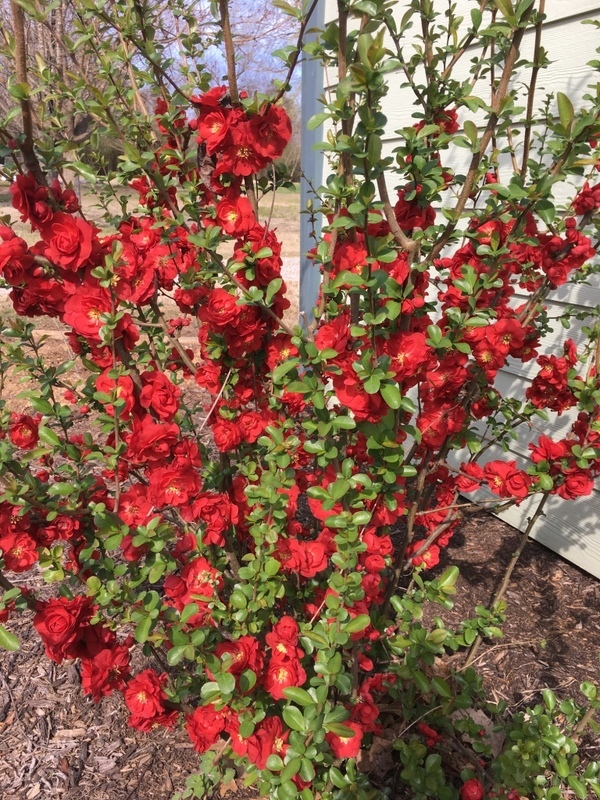 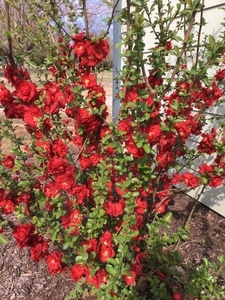 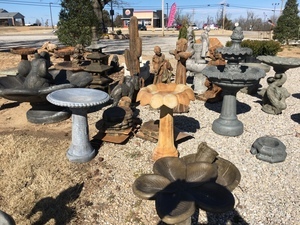 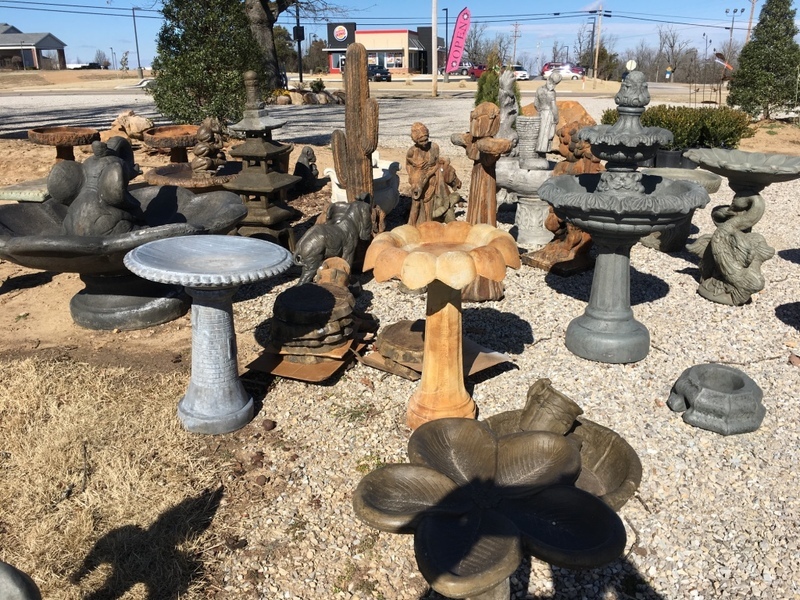 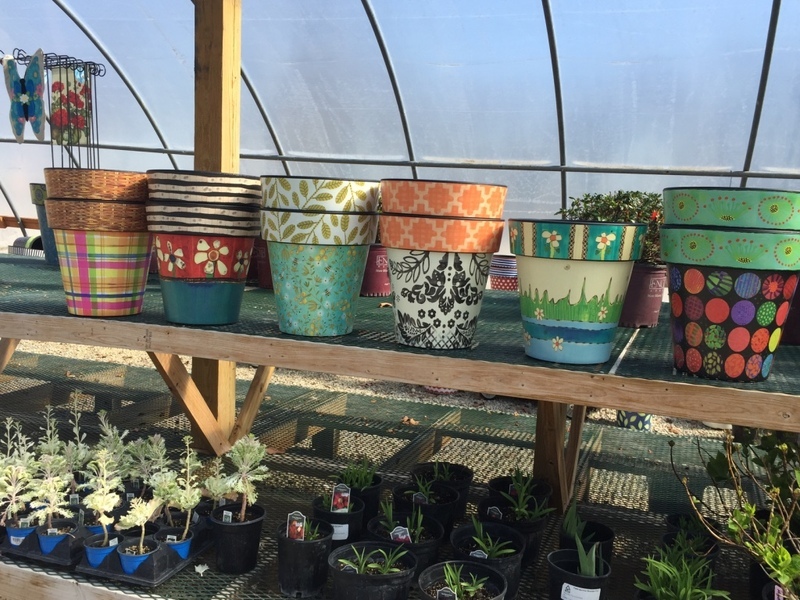 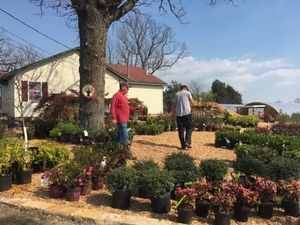 You'll find almost all the landscape products available at the Garden Center that you found at the main location, and if it's not there, we will get it for you! 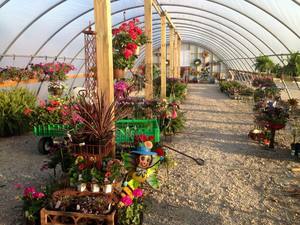 We have two large greenhouses as well as outside products. The Gift Market is a shopper's paradise! 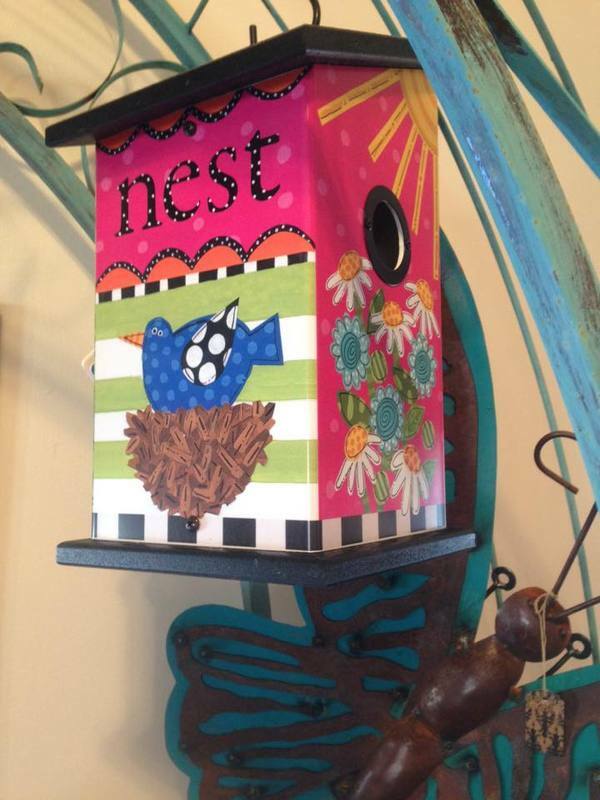 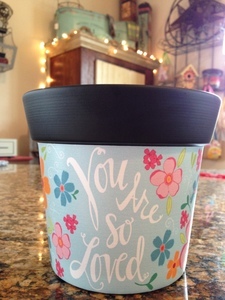 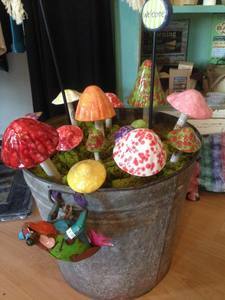 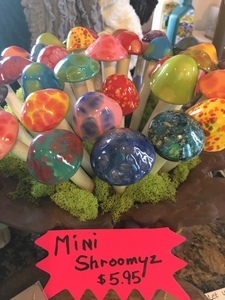 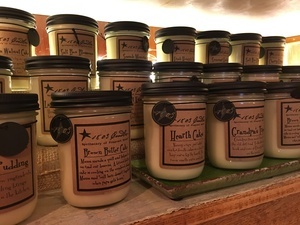 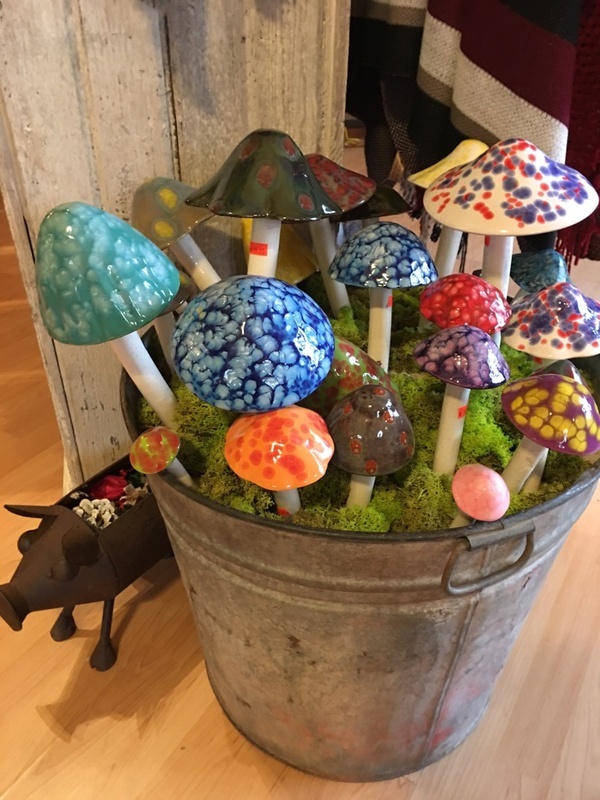 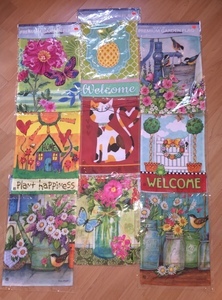 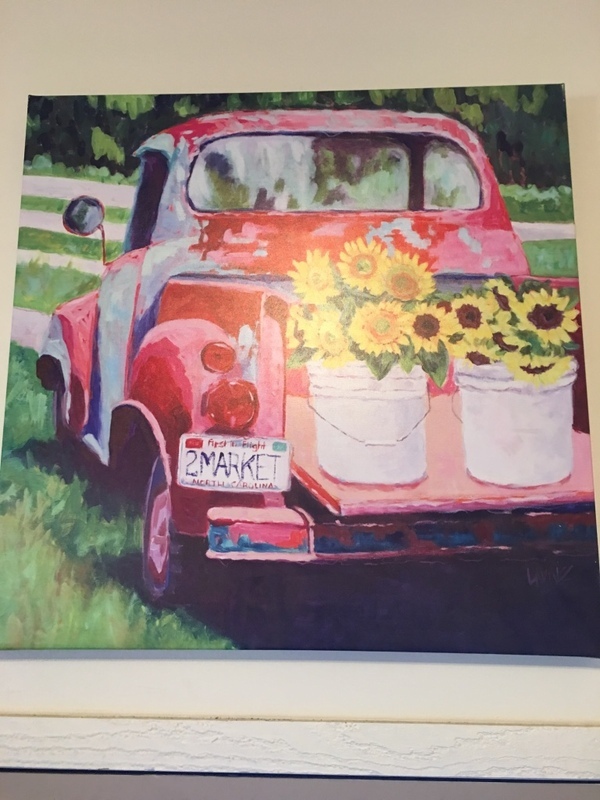 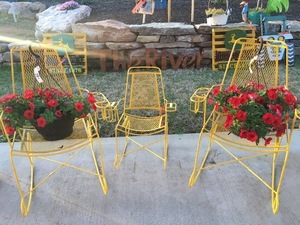 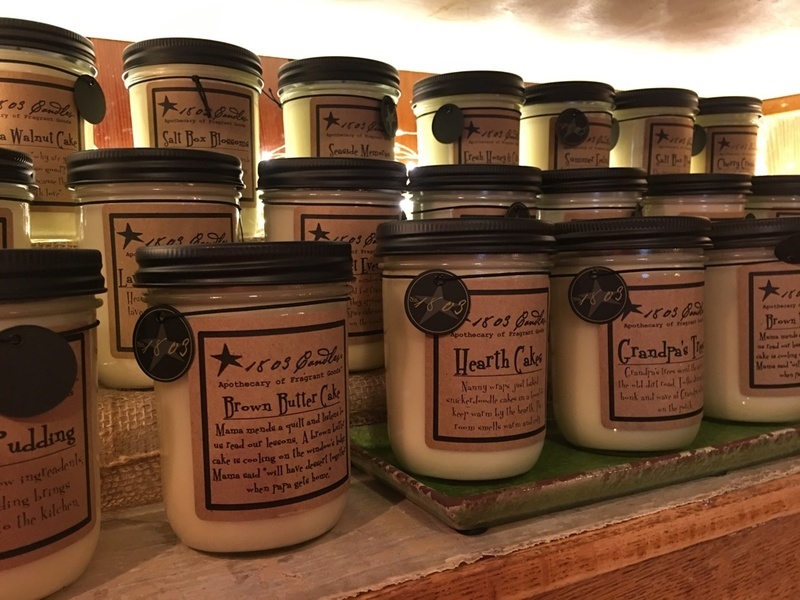 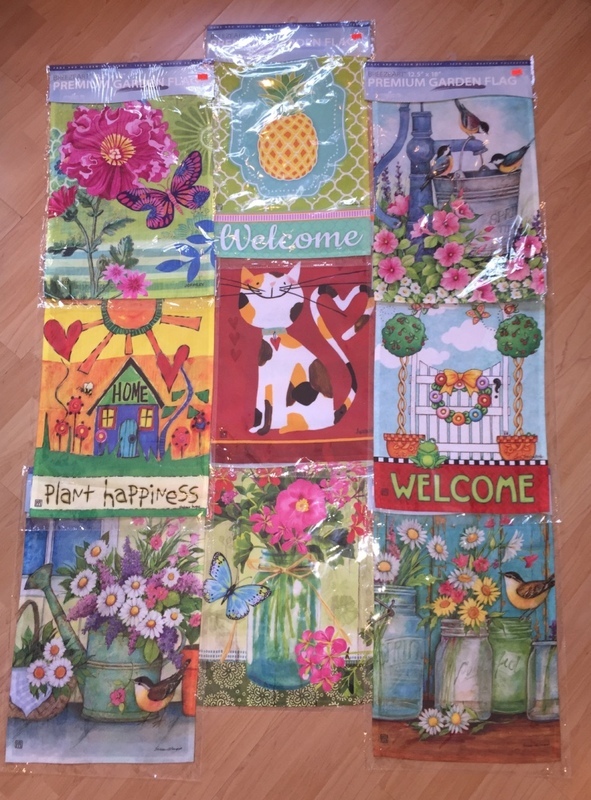 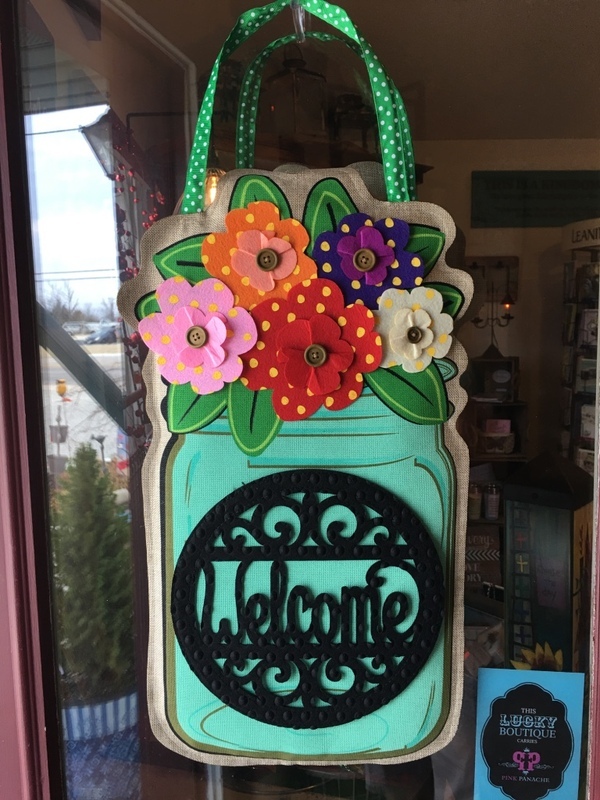 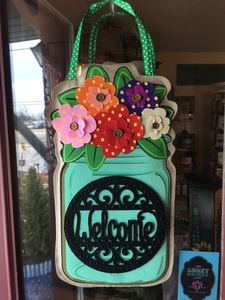 Home decor, garden-themed gifts, clothings and jewelry, purses and accessories, candles, and much more! 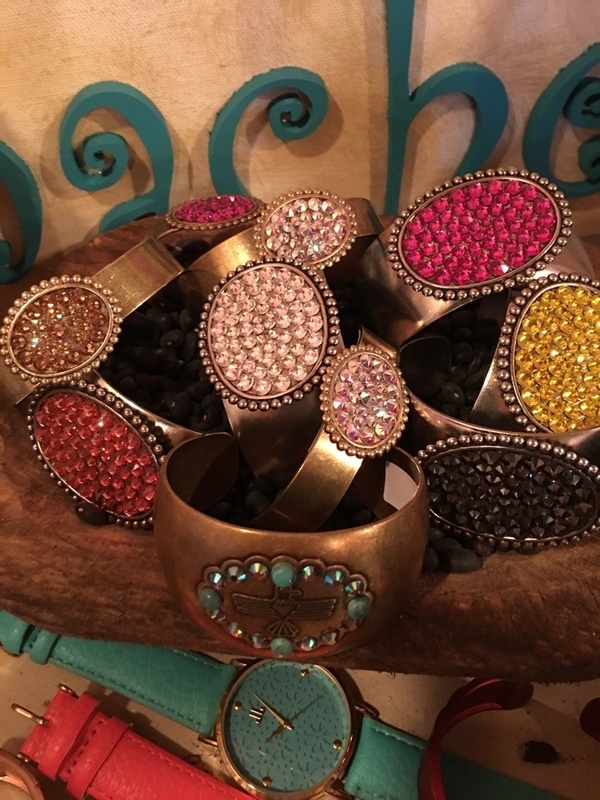 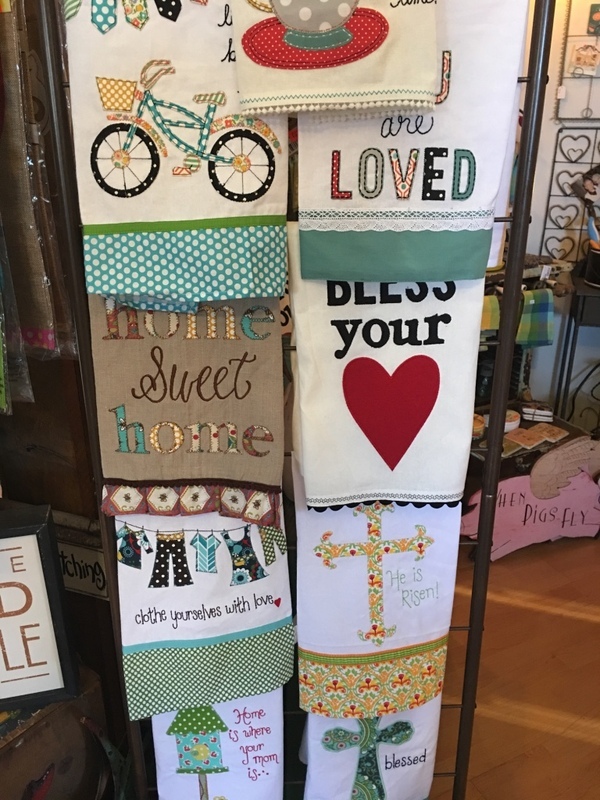 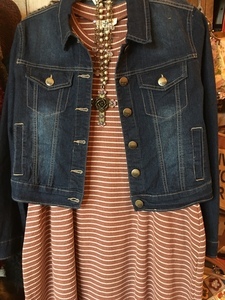 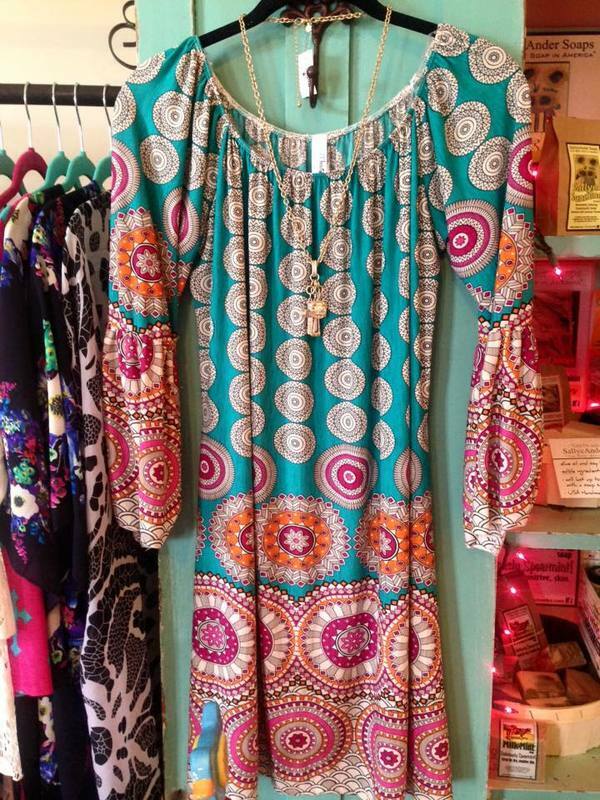 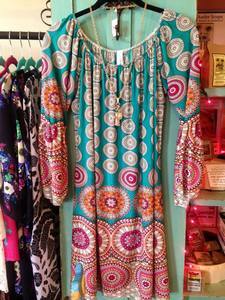 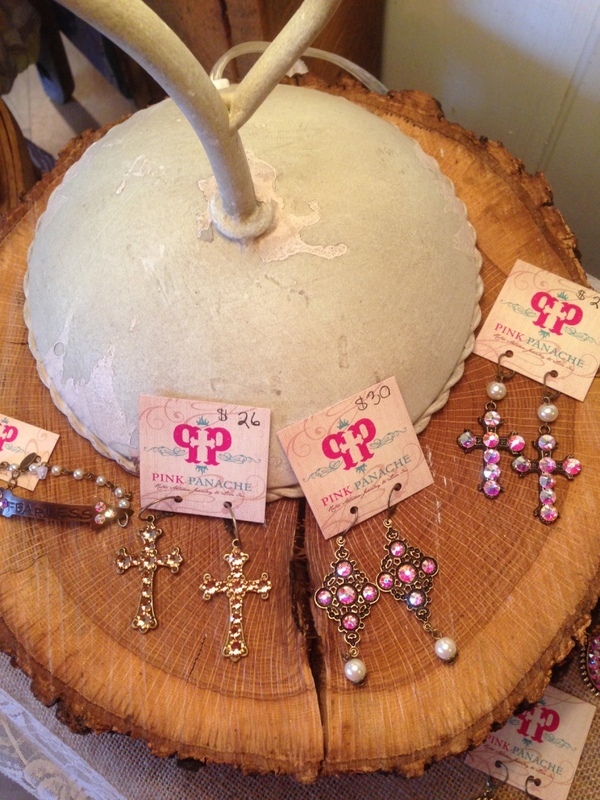 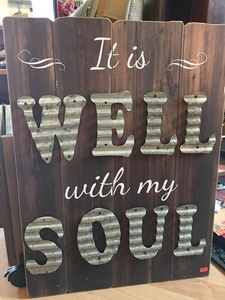 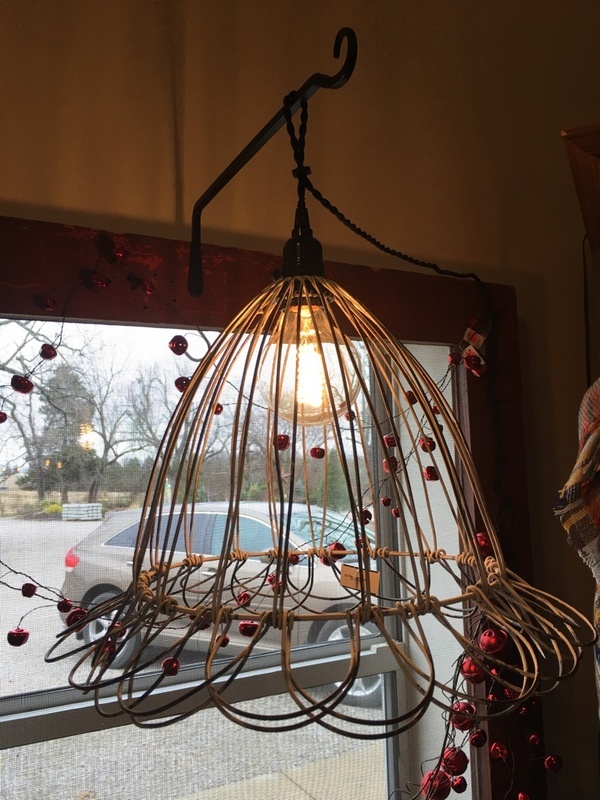 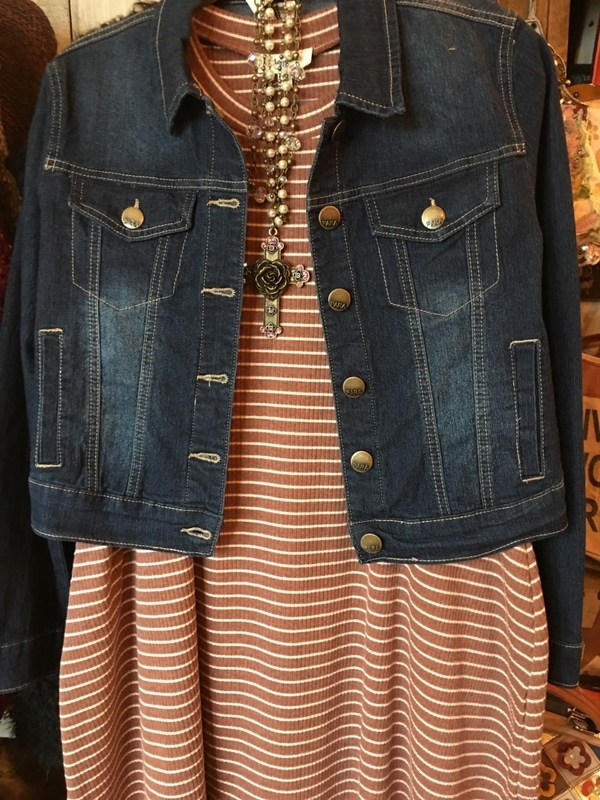 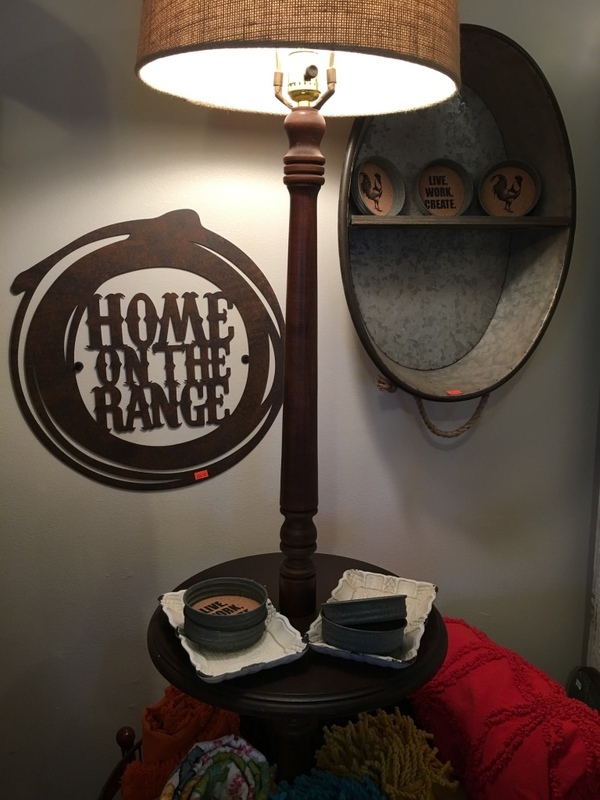 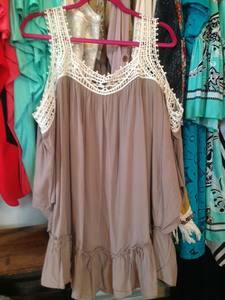 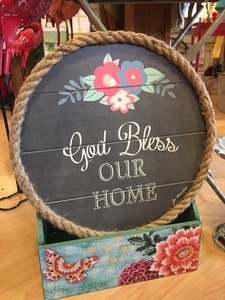 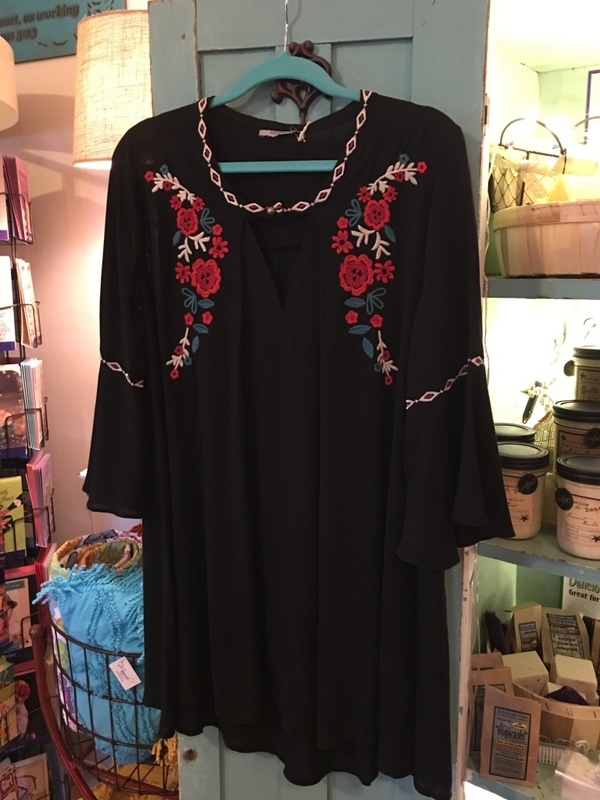 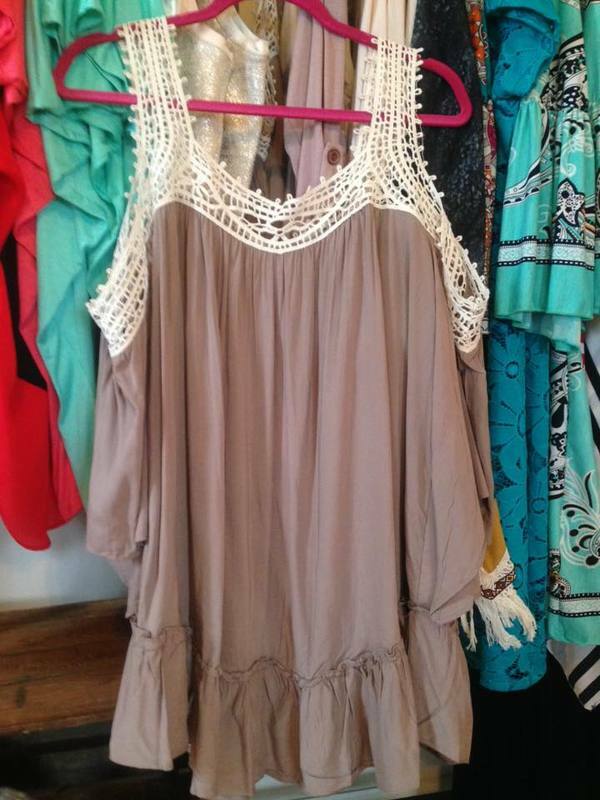 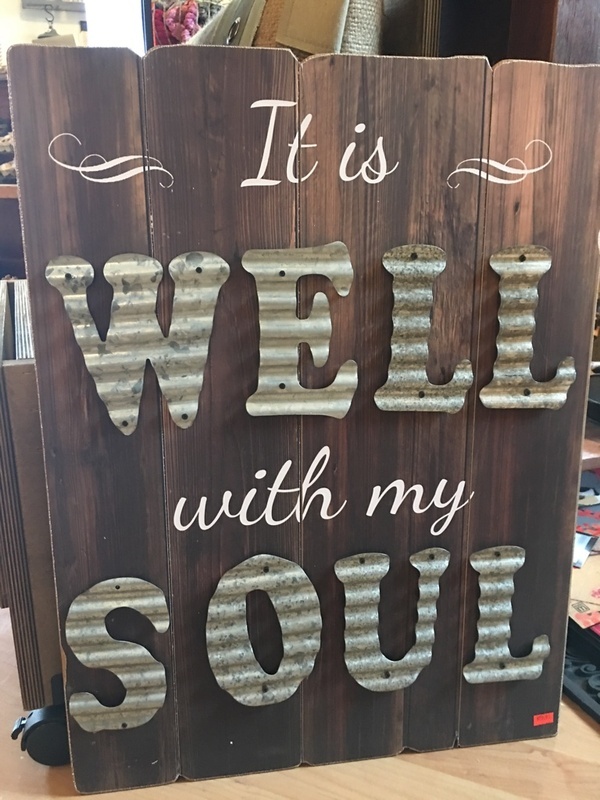 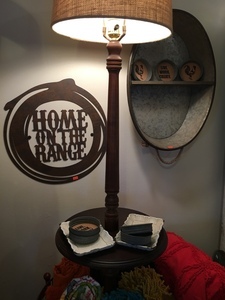 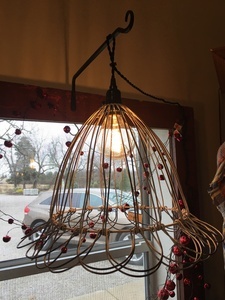 We add new items all the time, and invite you to stop in and shop with us. 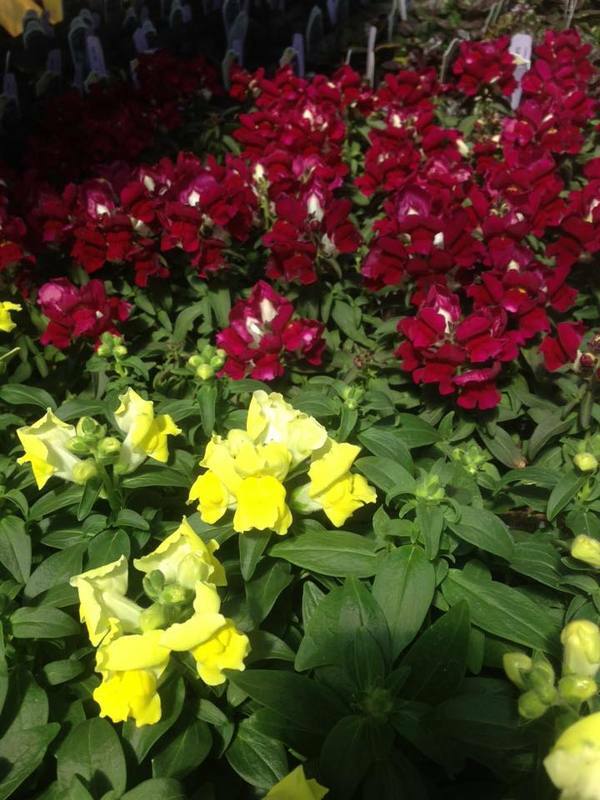 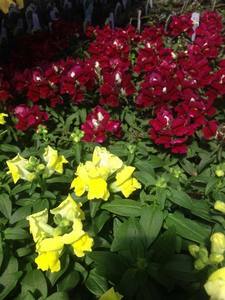 Garden Center and Gift Market hours are: Our Winter hours are Thursday - Saturday, 9:00 - 5:00 pm. and are now in effect. Reach us by calling (870) 701-5100.